Professional chess board production to Poland. Uses by the largest in Ukraine, chess club «Gambit». We recommended to purchase complete with chess «Staunton number 5» or «Staunton number 6». Reliability and durability proven in numerous international competitions all over the world..
Professional chess board,made in Ukraine. Produced and used by the largest chess club «Gambit» in Ukraine. Optimal for chess classes with children. Thanks laminated cover provided durability and practicality. Board convenient in storage and to move from place to place. The color scheme ..
Professional chess board production to Poland. Uses by the largest in Ukraine, chess club «Gambit». We recommended to purchase complete with chess «Staunton number 5». Reliability and durability proven in numerous international competitions all over the world! 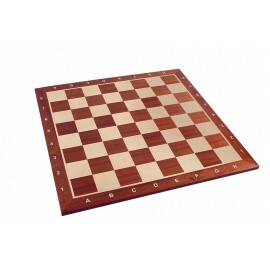 Perfect gift experien..
Professional chess board, made in Poland. Uses by the largest in Ukraine chess club «Gambit» . 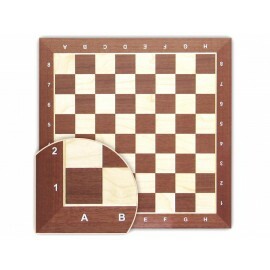 We recommended to purchase complete with chess «Staunton number 6». Reliability and durability proven in numerous international competitions all over the world! 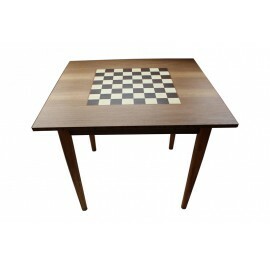 Perfect gift experienced chess ..
Professional chess table, made in Kiev (Ukraine). Durable, easy to carry / sent - the legs are attached to the bosses. 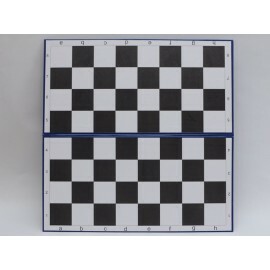 Chess cell inlaid veneer. Drawing pen on the table is not welcome, but can be easily removed using nail polish remover. Technical data: 1. HxWxL: 75 cm x 8..